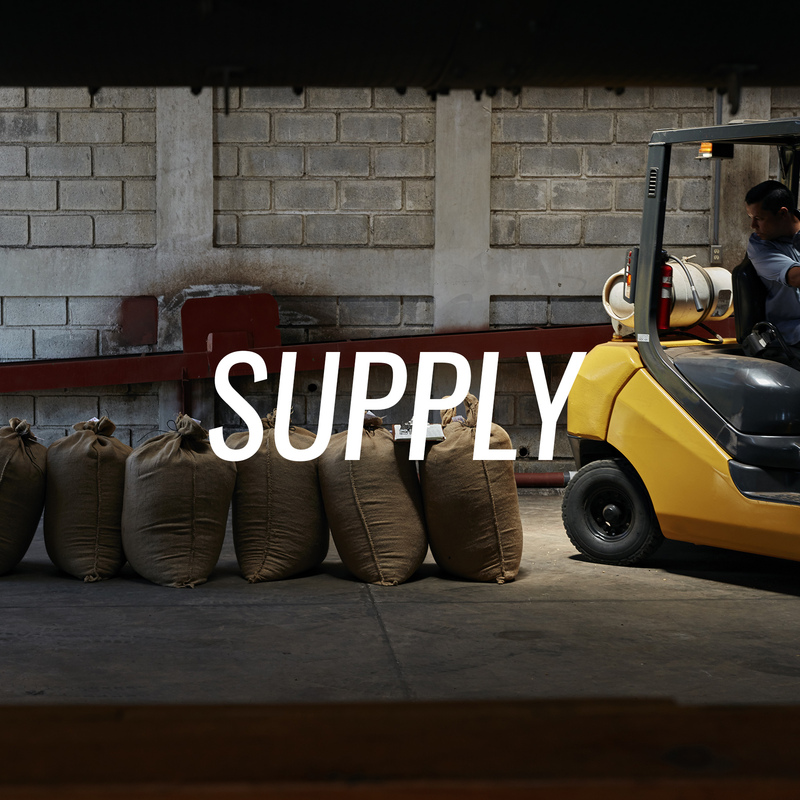 Crop Hub makes it easy for any size buyer to get their hands on great coffee or cacao. Purchase specialty green coffee, raw cacao, or processed cacao in increments of 1 to 50 pounds. Select the varietals you would like to purchase, along with the quantity. OOnce you are ready to check out, head over to the cart & check out. We ship quickly. Open the Crop Hub wholesale charts for up to date inventory in our warehouses. Identify what origins & products you're interested along with your quantities. Call or email us, and a team member will help you complete the rest of your order! Crop Hub offers low cost shipping. Samples available, so you can test the coffee. We run quality control on all outbound shipments. Crop Hub also imports directly from producers or production partners. We take pride in finding specialty farmers that truly stand out from the rest. 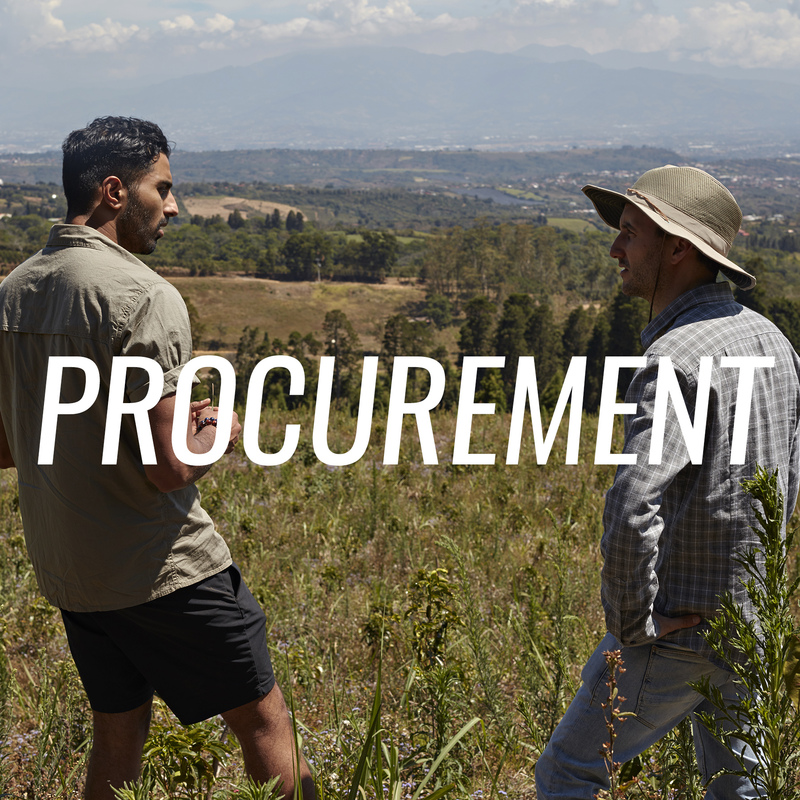 Explore the producers & origins we have to offer. Identify your origin, farmer & variety of interest. Or bring forth your own producers, origins and product. We then set you up on our flexible shipping schedule. You then receive timely shipments directly from the producer. Buyers may interact directly with the producer. Cost per pound of green coffee or cacao goes down. Crop Hub handles all your logistics from origin farm to your door! Purchase small quantities from subsistence farmers, or large volumes from bigger producers. 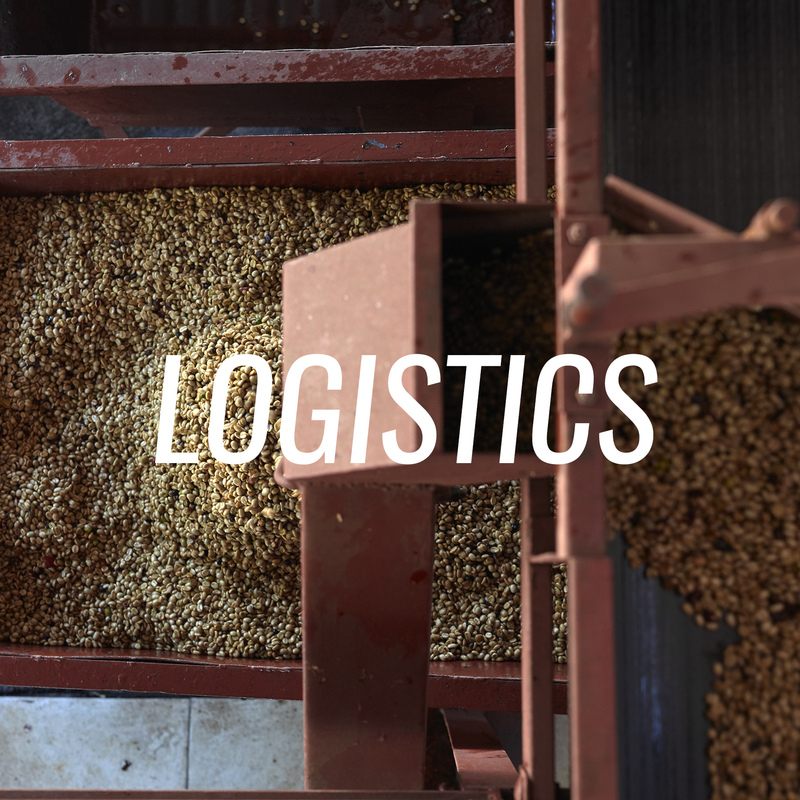 Crop Hub starts off with exporting the shipments from the origin country; and handles all the international logistics coordination, warehousing, and finally fulfillment services with extreme attention to detail. Inventory is stored in climate controlled warehouses in the United States. Customers may purchase and have inventory shipped out immediately. Quality product and timely delivery is always a priority at our company. We're always here to help! Fill out the form below.